We provide a unique and private beauty experience in our studio space for clients which allows us to be the destination for specialized beauty services for professional airbrush makeup, skin care services, private one on one makeup lessons, bridal, wedding makeup & lash treatment services. We take pride in our craftsmanship and have the ability to understand your unique beauty needs. We value excellence in quality and we are passionate about beauty artistry. 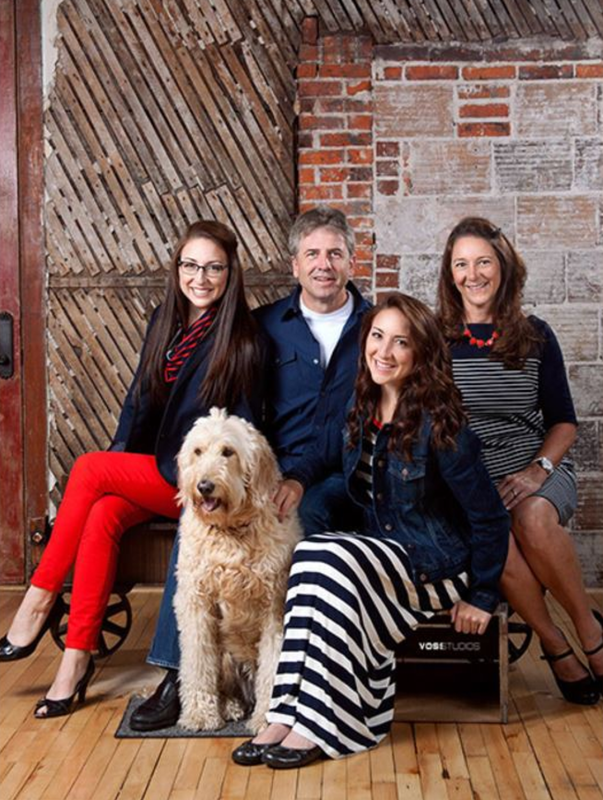 Owner of V Beauty House, Vanexa, is a passionate, trusted and highly sought Central Wisconsin Professional Makeup Artist. She has earned her reputation for her clean, precise & eye for detailed work. Vanexa is loved by brides, photographers, creative directors, and countless amounts of clients for her well-rounded skills. From the versatile styles of makeup ranging from bridal, print and film/tv mediums, Vanexa does it all; never leaving a client unsatisfied. Vanexa is a Wisconsin State licensed esthetician (Skin Care Specialist) graduated with high honors at the State College of Beauty Culture and immediately pursued the world of makeup artistry. She quickly learned the ins and out of the makeup world. Having worked on all skin type and skin tone from both men and women in her chair, Vanexa had come to the realization that great makeup & skin care service didn’t have to be a luxury. Personalized beauty service should be available and accessible to anyone with the desire to look and feel great. The experience made her realize that she wanted to create a skincare & makeup studio where the experience with a professional is unlike any other, as well as high quality makeup and skin care line that would meet the her standards and the needs of her clients. That dream came true with the opening of her studio in Schofield, next to Wausau, WI. 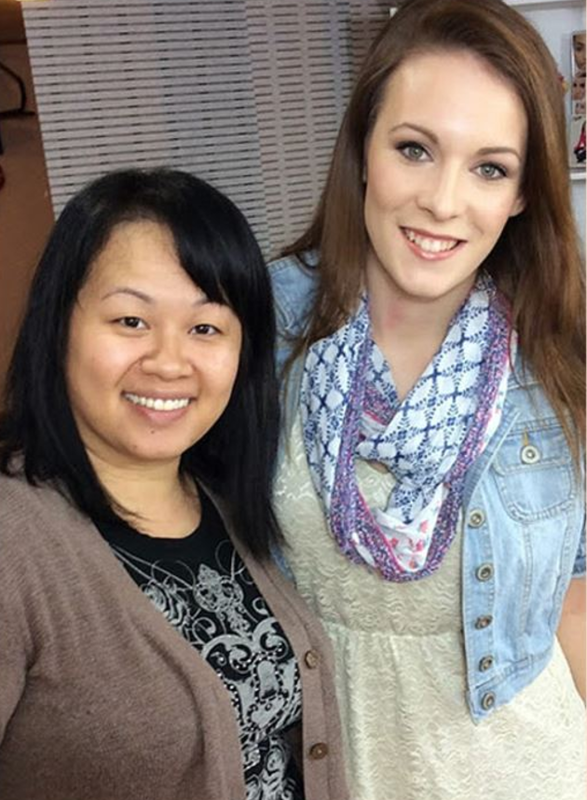 "Thank you so much for being the makeup artist for our wedding! You are so talented! Thank you for sharing your talent with us on this special day!" 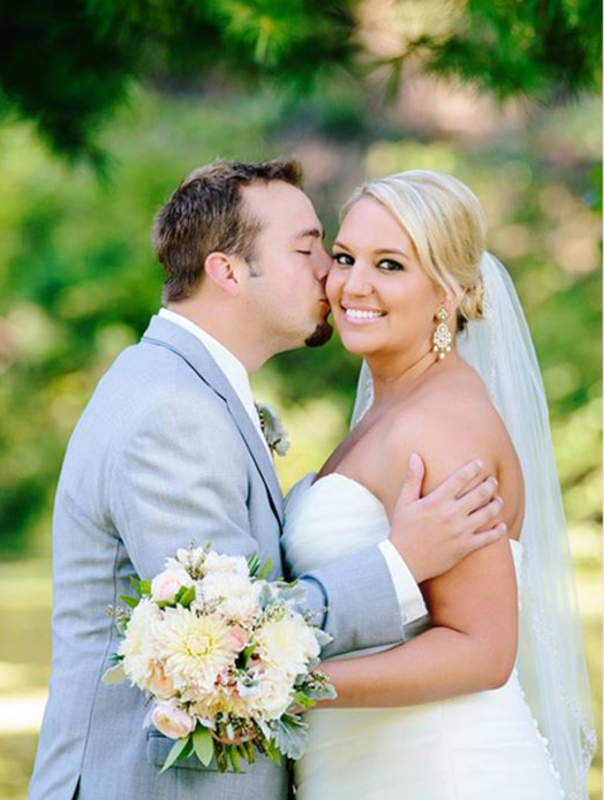 "I absolutely loved my trial and wedding day makeup! Thank you for squeezing me into your (already packed) wedding schedule, and even more for coming back to do my touch ups for me before our ceremony. You were so fun to work with and I would recommend you to anyone in a heartbeat. You are the best! "Thank you so much for being Alana's makeup artist! She felt so very special and beautiful, and she had a wonderful evening she will cherish forever." "We can't even begin to thank you enough for all the amazing work you have done for us over the past year and a half. You have made so many girls in the community feel beautiful and ahve given extra self-confidence to so many."